When is it going to snow and how long for? Up to 3cm of snow could fall in parts of the region tonight as a yellow weather warning is put in place. 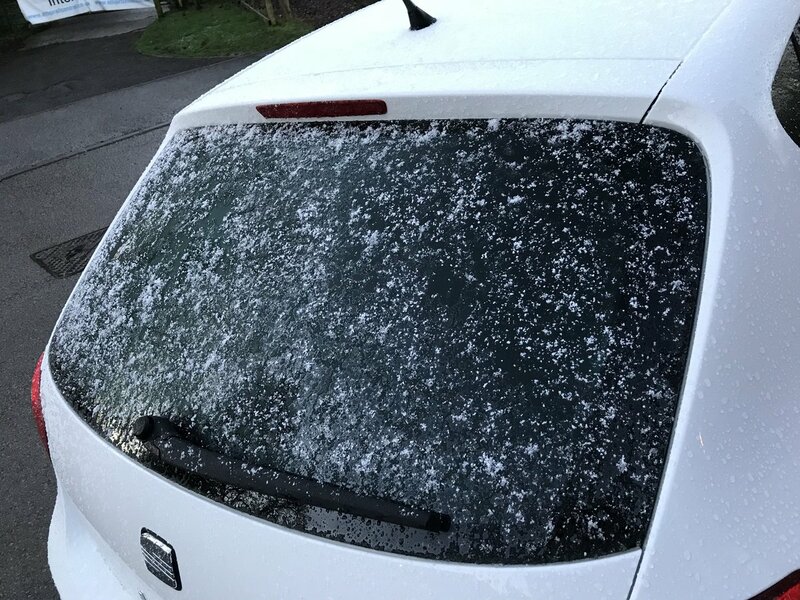 Flurries of snow have already fallen in parts of Nottinghamshire and Lincolnshire, with more on the way. Currently, the Met Office has issued a yellow weather warning for snow and ice, which expires at 10am tomorrow (Fri). Up until then, we can expect sleet and snow showers with temperatures dropping to a chilly -5 degrees overnight. It's not expected to snow in the West Midlands until later on in the week, but it is going to stay cold with overnight lows of -5 degrees. Nicola Maxey, who works for the Met Office, said this marks the first cold spell of the year. She said: "What we have had is a band of showers that have amalgamated, and that has brought a bit of heavier snow for a short period. Is it snowing where you are? Let us know on Facebook or Twitter.